With a mission to make a real difference, the City of Muskogee Foundation was established in 2008 for the purpose of effectively developing, supporting, promoting, and improving programs and facilities relating to education, arts, culture, community revitalization and beautification, social services, health care, economic development, infrastructure, housing, and recreation for the City of Muskogee and surrounding areas and to improve the quality of life of residents of Muskogee. The City of Muskogee Foundation funding was secured in March 2007 when Capella Healthcare entered into an agreement with the Muskogee Regional Health Center Trust Authority, a public trust, to lease Muskogee Regional Medical Center for a term of 40 years. City officials created the City of Muskogee Foundation as a nonprofit corporation from the net proceeds of this lease. City of Muskogee Foundation Board of Directors’ meetings are held on Monday evenings at 3:30pm at various locations. Below is a link to our Meeting Agendas. Board of Directors Meeting Agendas are posted the Friday prior to each meeting. The City of Muskogee Foundation proudly collaborates and partners with the citizens of Muskogee and many outstanding organizations in doing our work to Make a Real Difference. 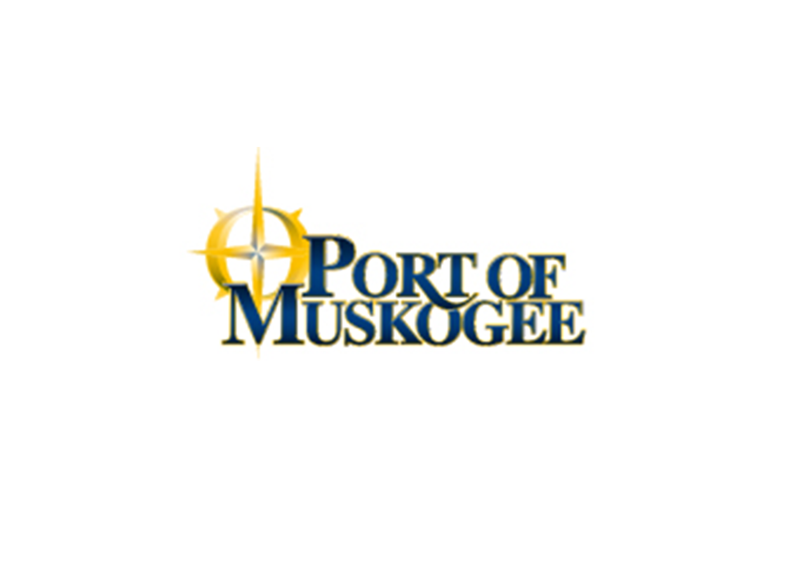 To learn more about their great work and initiatives in Muskogee, visit the sites at the links below. With a mission to make a real difference, the City of Muskogee Foundation was established in 2008.